A natural solution to keep your ears healthy and improve your hearing. 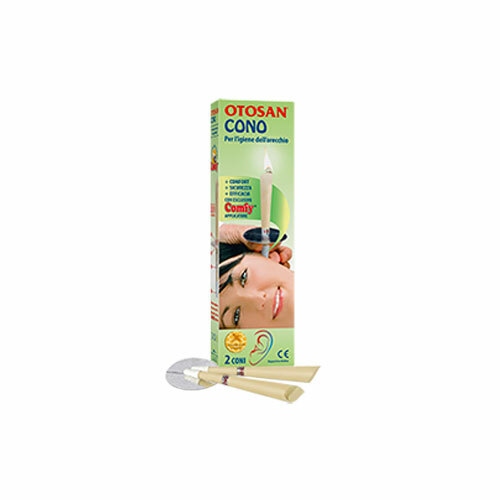 The Otosan Cone improves the ear’s natural defences against infection; while preventing the build-up of earwax, which can cause many hearing problems. 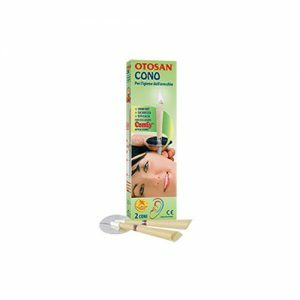 The Otosan Ear Cone is a simple, natural, safe and effective method for resolving problems of the ear hygiene developed from an ancient tradition. 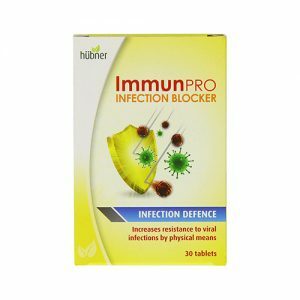 Adding propolis (a natural cleansing substance renowned for its antibacterial properties) has further improved this method. The Otosan Ear Cone improves the ear’s natural defences against infection; while preventing the build-up of earwax, which can cause many hearing problems. Clinical trials have shown the cone’s effectiveness with problems such as buzzing, hissing or roaring sounds, unbalanced ear pressure, hearing loss and “blocked ear” feeling. Warm air produced by the lit Otosan Ear Cone gently fills the ear canal; softening the earwax and giving effective protection to the ear. This heat also regenerates blood flow within the ear, resulting in a feeling of well-being and gentle relaxation. The warm rising air creates a slight vacuum at the base of the cone. This helps eliminate waste deposits and water from the ear canal; and regaining the correct tension of the eardrum following sudden changes in atmospheric pressure. Insert the Otosan Ear Cone into the protective Disc (silvered side up) as far as the base of the Flame Breaking Ring. Light the wider end of the cone. Insert the tapered end of the Otosan Ear Cone not too deeply into the ear, holding it as vertical as possible. No smoke should be visible between the cone and the ear. If smoke is visible between the cone and the ear, adjust the angle of the cone for a better seal. When the flame has burnt down to the Flame Breaking Ring, stop treatment and extinguish the Otosan cone in a glass of water. Repeat the process with the other ear. As part of your regular ear hygiene, it is recommended to use the product every one or two months, dependent on individual needs.